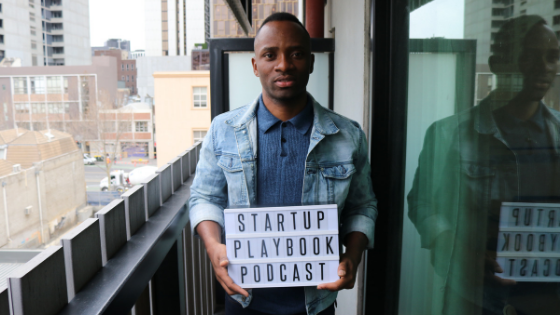 My guest for Episode 93 of The Startup Playbook Podcast is Chike Ukaegbu, a 35 year old entrepreneur, educator and now Presidential Candidate for the 2019 Nigerian elections. Entrepreneurship to me is about solving problems and no one personifies this more than Chike. Chike moved from Nigeria to New York at the age of 19 to study biomedical engineering at the City College of New York before continuing on his studies at Cornell, UPenn and Stanford studying Leadership, Business and Venture Capital. Chike has translated these experiences and background to his new position as a presidential candidate for the 2019 Nigerian elections, becoming the youngest presidential candidate in the history of the country.